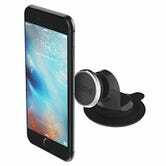 iOttie makes some of the most popular smartphone car mounts out there, and a bunch of their magnetic options just went on sale. 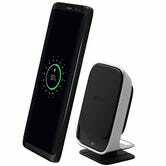 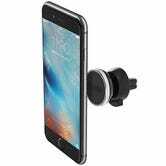 The star of the show is this Qi charging mount for $30. 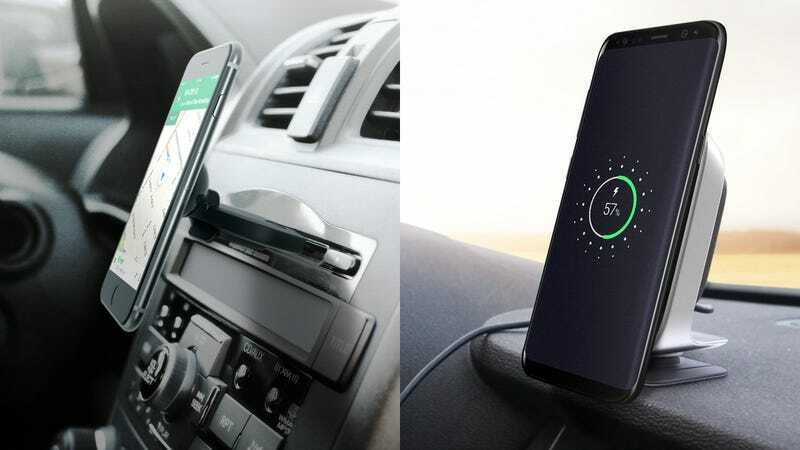 It’s minimal and uses magnets to hold your phone in place while it charges, so you don’t have to fiddle with wires every time you get into your car. 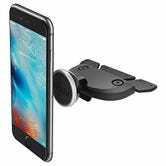 The rest of the deals are for standard magnetic mounts; you just pick whether you want to mount your phone to your air vent, your CD slot, or your dashboard.